Keep in mind that you will no longer have access to your Credit.com account history. Please submit a request here. Once your request is submitted we will assist you in deleting your account. 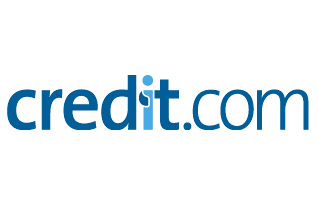 If you're having trouble accessing our request form, you can also email us at support@credit.com for help. Closing your account will automatically unsubscribe you from all emails. If you'd like for your Credit.com account to remain active, but unsubscribe from our emailing lists, you can click here. Credit.com does not charge you for your free report card. If you are seeing a charge on your bank statement or credit card, please check the name of the company that charged you as you will need to contact them directly to resolve the issue.